The City of Columbia area had a busy May. 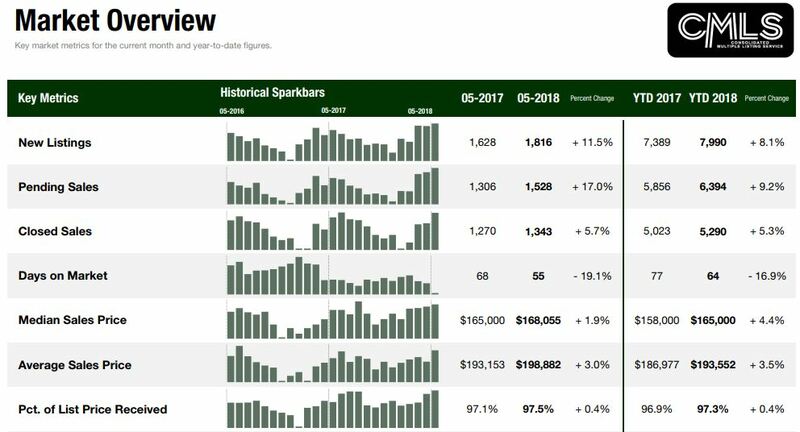 We see an upwards spike of 65.9% in new listings in May 2018. We also can see the days on the market following the decreasing trend of the rest of the real estate market. Houses are selling 10.1% faster in May 2018 than they were in May 2017 in City of Columbia. In addition, the median sales price has increased in May 2018 over May 2017 from $119,950 to $130,000. Columbia Northeast had 379 new listings in March, up 9.2% from this time last year. Home sales also increased from 258 to 278. However, even with the number of new listings increasing over 2017, the inventory of homes for sale has decreased by 12%. This indicates a healthy, growing market with increasing demand. It is a great time to sell and buy here. Columbia East’s real estate market has grown in the month of May. Not only have the number of new listings increased, but so has percent of list price received. 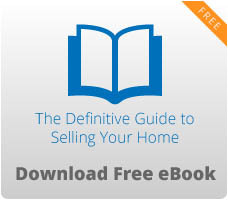 Its closed listings have decreased, indicating people are more willing to sell here than buy. In May 2017, homes were averaging 81 days on the market, but in May 2018, homes here are selling on average in 70 days. That is a 13% Decrease in market time. Homes in Lexington are selling like crazy! Just 47 days on the market! If you are looking to buy in Lexington, you had better move fast once you find a home you like. This is great news, however, if you are looking to sell your home in Lexington. We can also see sellers are getting, on average, 98% of their asking price when they sell. The sellers’ market is very strong in Lexington. Despite how hot this market is, we see a decrease in closed listings of 8.4%. This could be in response to the declining number of listing inventory. There are fewer homes for sale, so there are less buyers finding homes to buy in Lexington.